My name is Louise and I love chocolate. Unfortunately my waist does not love it! I have been trying to find some healthier snacks with the help of Chi and The Giving Tree. I have tried a number of different makes of coconut water and I am afraid the taste by itself is just not for me. I do, however, enjoy it in smoothies. As the weather has been nice recently I thought I would make some healthy smoothie lollies to cool me down when I am hot and bothered. I place all of these in my blender until smooth. 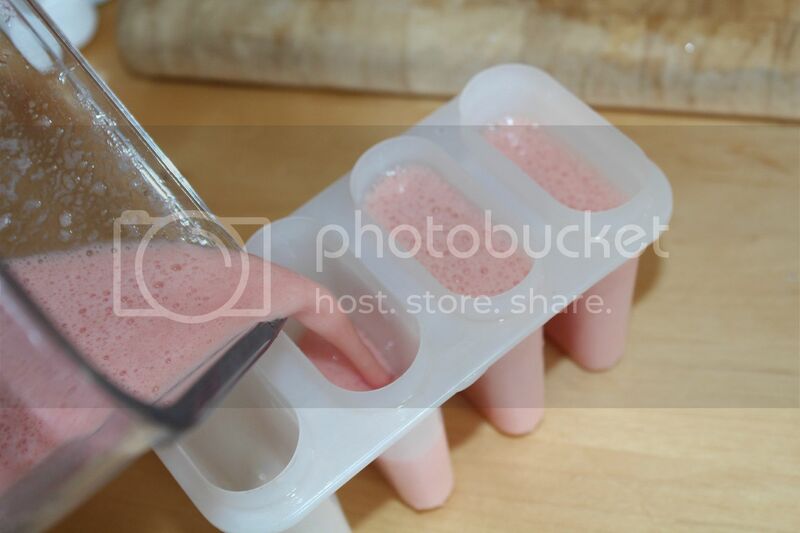 I then placed them in some ice lolly moulds and placed in the freezer for a few hours. Lovely and refreshing on a hot summers day and no added sugar either! When it comes to healthy snacks on the go, The Giving Tree, have a variety of fruit and vegetable crisps. Whilst I can't say I was a fan of the Brocolli and Pumkin crisps, I am a fan of freeze dried fruit and really enjoyed these Peach crisps. What healthy snack ideas do you have? I recieved samples for the purpose of the review but the opinions are my own. Great idea on the lollies. My kids love watermelon and I hate giving them refined sugar, so these will be perfect for the summer heat. The Giving Tree look like a smashing brand. I adore veggie crisps. I find them more tasty than regular crisps! 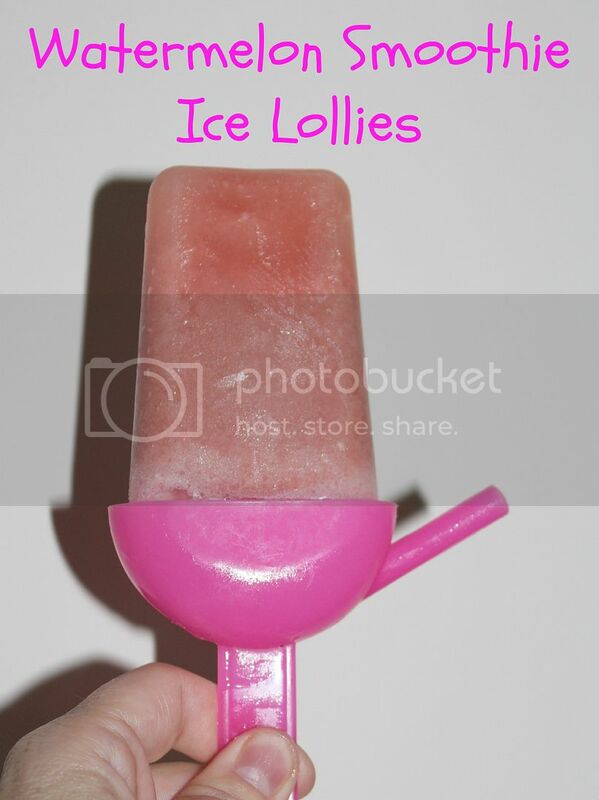 They sound lovely :) My kids don't like watermelon but they love making ice lollies from smoothies.